Popular products are on sale! 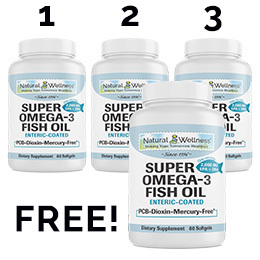 Buy 3 bottles of one supplement and get the 4th bottle FREE when you click on the Add to Cart buttons below or choose the "Limited Time - Buy 3 Bottles Get 1 Free" bundle option when purchasing from the individual product pages. That's a 25% SAVINGS! 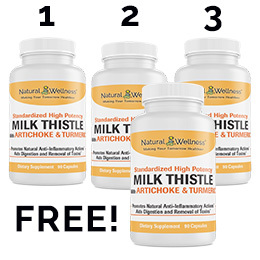 World's highest-potency milk thistle formula. Prescription strength liver protection. 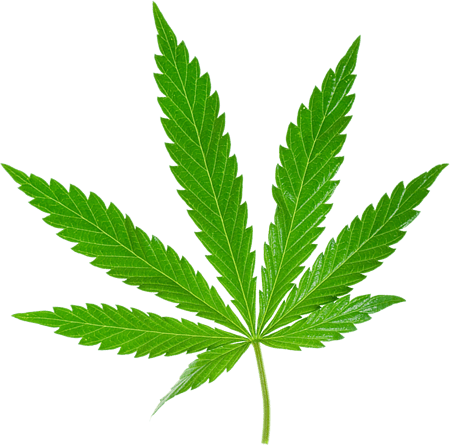 Formerly available ONLY through medical doctors and other licensed healthcare professionals. 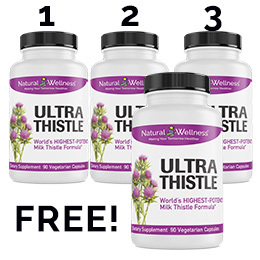 UltraThistle is the more powerful version of our Maximum Milk Thistle. 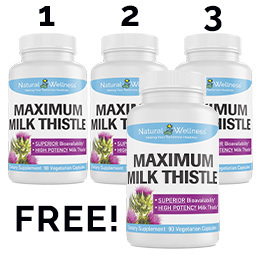 Up to 10x more absorbable & up to 20x more effective than standard milk thistle. 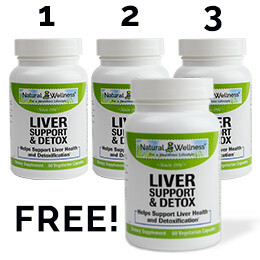 Protects your liver against alcohol and toxins. Regenerates healthy liver cells, promotes healthy liver enzymes levels, reduces inflammation and fights free radicals. 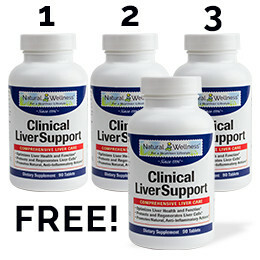 Our most comprehensive supplement for your liver. Optimizes liver health and function. 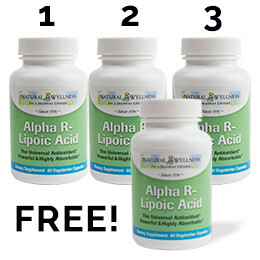 Reduces fat accumulation, neutralizes toxins, repairs and regenerates liver cells, fights free radicals and promotes bile flow and anti-inflammatory actions. 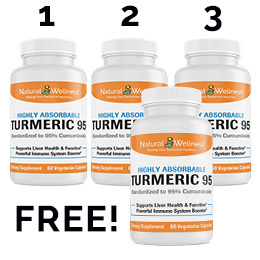 Our Turmeric 95 offers a highly absorbable Turmeric with BioPerine combination. 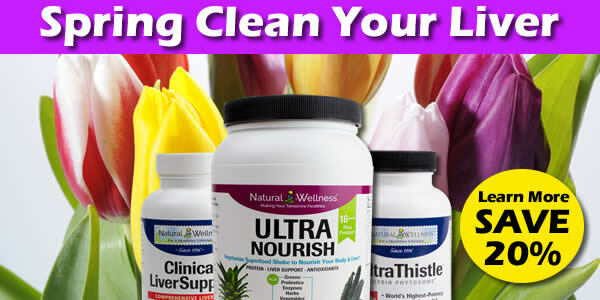 Offering support to your liver, gallbladder, digestive system, and more. 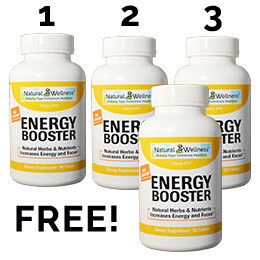 Provides a quick, healthy boost of energy that increases your concentration, performance, and alertness without any crash. European standardized milk thistle with turmeric and artichoke improve and support liver and gall bladder function. Together they help repair and replace damaged liver cells, reduce inflammation, remove toxins, and maintain healthy bile production. Comprehensive liver support formula, containing milk thistle, turmeric, artichoke, NAC, alpha lipoic acid, B & C vitamins, minerals, botanicals and other nutraceuticals. It is the more powerful version of our Milk Thistle with Artichoke & Turmeric. Protect your liver naturally with milk thistle standardized to 80% silymarin - the most beneficial component of the milk thistle plant. 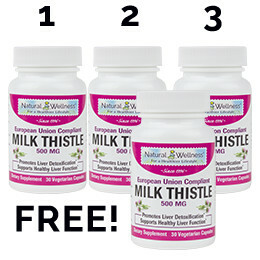 Milk Thistle 500 MG complies with the STRICT European Union Standards of purity and potency. Naturally increase your energy at the cellular level without caffeine and other stimulants and the crashes associated with them. 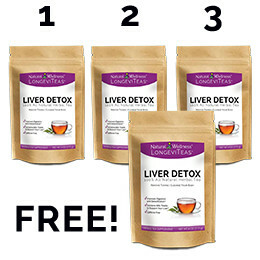 Includes a highly absorbable form of milk thistle to protect your liver and regenerate liver cells. 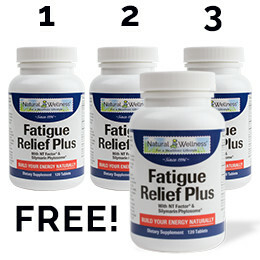 Extended release formula provides stress relief for the entire day. 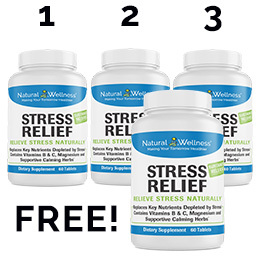 It helps maintain a normal, healthy nervous system, support immune function compromised during times of stress, and provide energy to counteract the exhaustion caused by stress. 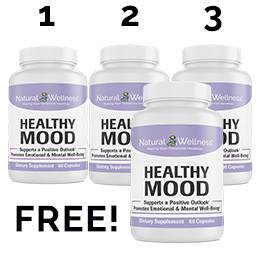 Healthy Mood is formulated to address deficiencies that can contribute to mood instability. Through the combination of vitamins, herbs and amino acids it allows you to attain a healthy mood and positive outlook. 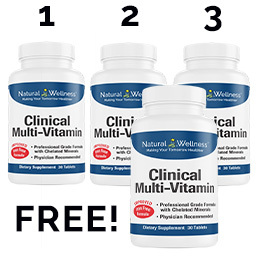 Physician formulated to be iron-free and contain a generous amount of water-soluble vitamins, antioxidants, and other vital nutrients to provide proper nutritional supplementation for those with liver concerns. 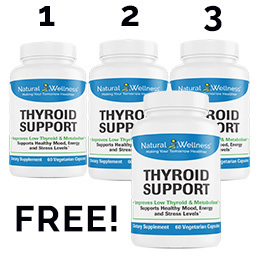 A super antioxidant that not only fights free radicals, but also increases cellular energy (ATP), strengthens memory, promotes anti-aging and rejuvenates itself as well as other antioxidants including glutathione and vitamins E and C.
Thyroid Support was developed to keep your thyroid healthy and functioning properly. It also promotes a healthy mood and stress level response, increases a slow metabolism and boosts energy production in the cells that keep us alive. 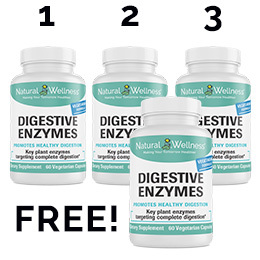 10 billion living cells per serving make it a very powerful, high-potency formula developed to withstand acids in the stomach, to quickly restore healthy levels of beneficial bacteria in the stomach and intestines and to not require refrigeration. 35 billion living cells per capsule make it a very powerful, high-potency formula developed to withstand acids in the stomach, to quickly restore healthy levels of beneficial bacteria in the stomach and intestines and to not require refrigeration. 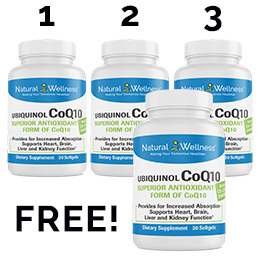 The only form of CoQ10 utilized by your body without the need for conversion. It promotes heart, brain, kidney, liver and immune system health and function. Highly recommended for those on a statin, since statins lower CoQ10 levels by as much as 40%. Harvested from the best fish sources - sardine and anchovy - our fish oil contains 1000 mgs of active omega-3 fatty acids EPA and DHA. The capsules are enteric coated to provide improved absorption and prevent "fishy burps". Blood Pressure Complex supplies potent nutrients and herbs to help promote healthy blood pressure levels. Blood pressure complex also supports your body during times of physical and mental stress. An essential antioxidant that aids in glutathione synthesis and expelling toxins in the liver, in creating healthy prostate cells, and in producing thyroid hormones that contribute to a healthier thyroid and metabolism. 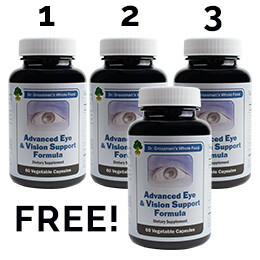 Promotes clear vision and healthy eyes, including macula, retina and lens. Supports healthy eye growth and cell rejuvenation and supplies your body with antioxidants that can help keep your vision clear and strong for years to come. Vision Protector is a comprehensive eye formula providing antioxidants, vitamins, minerals and botanical extracts to protect your eye health and promote clear and healthy vision. Healthy Bone Support includes a comprehensive, synergistic combination of essential nutrients designed to support the formation and maintenance of healthy bone structure. Healthy Bone Support also provides essential nutrients for bone formation. Brain Support is a natural brain supplement that improves mental focus, concentration and memory in all ages. Joint Support is a natural joint supplement that helps those with arthritis pain and helps joint mobility. 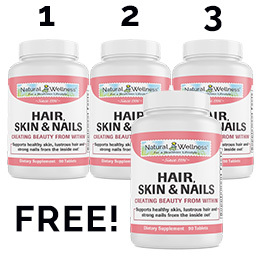 Supports healthy skin, lustrous hair and strong nails. Immune System Support is a comprehensive formula that contains essential vitamins and minerals specifically chosen to protect, support and boost your immune system. 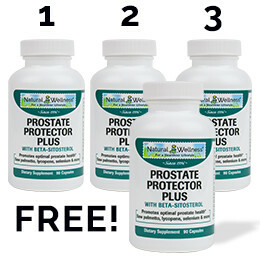 Our Prostate Protector Plus combines potent ingredients to support urinary flow while supporting normal prostate functions within the body.